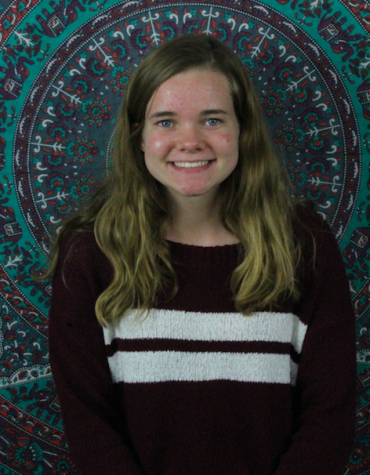 Morgan Anderson is a junior and new to Hays Media. She is excited to be a part of something like yearbook and The Wired. Morgan is excited to learn about how to interview people and write a story about it. She wants to learn how to work as a team to produce a book. Morgan’s favorite food is anything spicy, and her favorite singer is Miley Cyrus. Things that Morgan does for fun includes going to Whataburger with her friends, and riding horses.